In less than two weeks, it will be Winter Field Day. 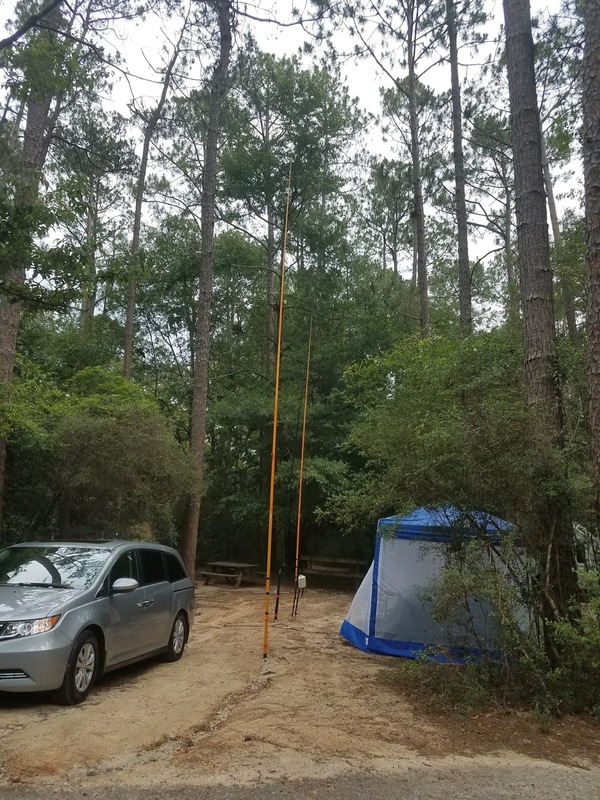 I have a campsite at Falling Waters State Park near Chipley Florida reserved for Friday and Saturday night. WFD is a 24-hour event starting at 1 PM CST Saturday, January 27th. 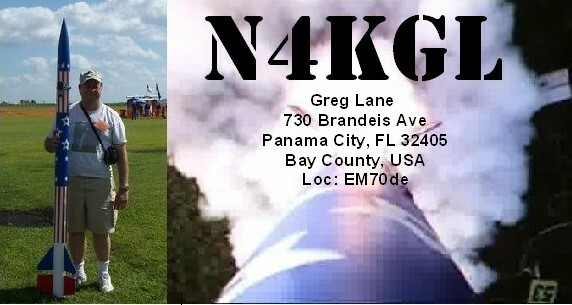 Our call will be N4Y, category 2O for two transmitters outside. Our ARRL section is Northern Florida (NFL). 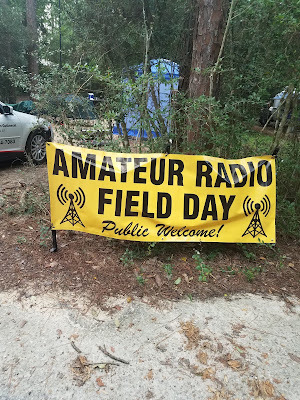 Amateur Radio Field Days have an emergency preparedness angle, but they are lots of fun to plan and do. It is also an opportunity for social activity among hams. This WFD I have partners Bob KK4DIV, Dennis WA6QKN, and Chris VA3ECO among others. Bob KK4DIV has the campsite across the road from mine. 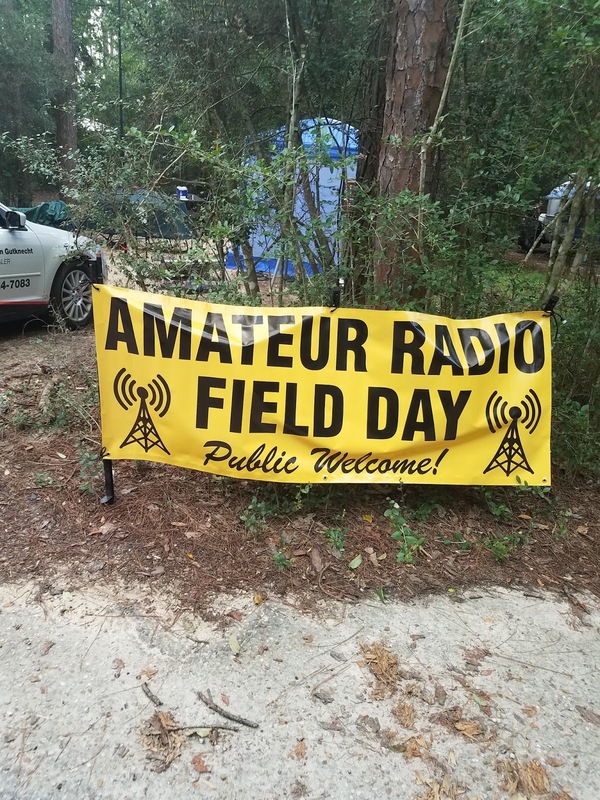 I always wanted to do a QRP Field Day. Well, this is my chance. My primary rig will the Elecraft KX3. 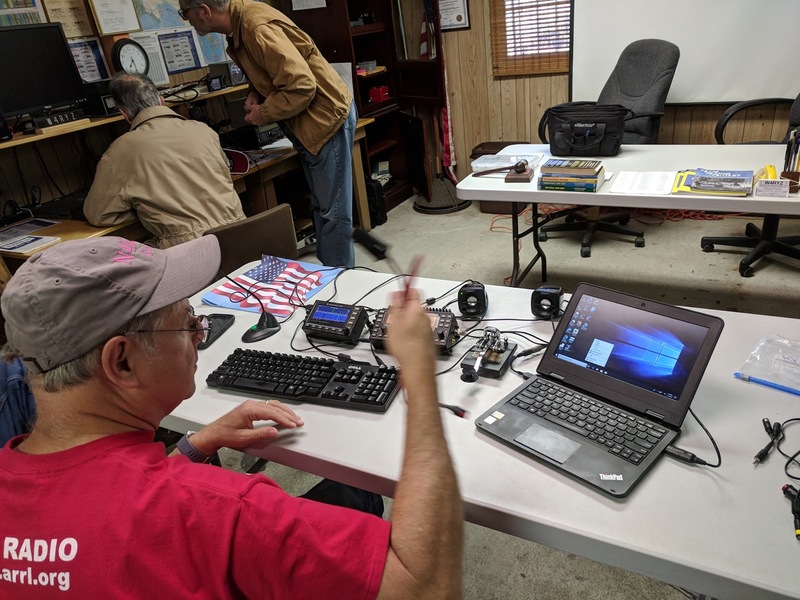 The WFD rules define QRP as 5 watts on CW and 10 watts peak for digital and phone. The gear will be powered by LiFePO4 batteries from Bioenno. I have enough battery for a 100 watt Field Day so running QRP should not be an issue. An adjunct to the Elecraft KX3 will be the Elecraft PX3 spectrum scope. In addition to spotting signals, it has a text display and a keyboard interface that helps you do PSK-31 without a computer. It also supports keyboard macros that will apply to CW as well. I will run the N3FJP Winter Field Day Log on a laptop. The antenna will be a 100-foot loop 30 feet across 20 feet vertical fed at the bottom with an Icom AH4 tuner. This antenna takes up only 30 linear feet, needs no trees. and was designed to fit the campsite. The antenna has carried the day many times since ARRL Field Day last June. I am using an ArtCraft box to control the AH-4 from the KX3. We will be trying for one satellite contact during WFD for bonus credit. We will see if the sats can be worked among the trees. 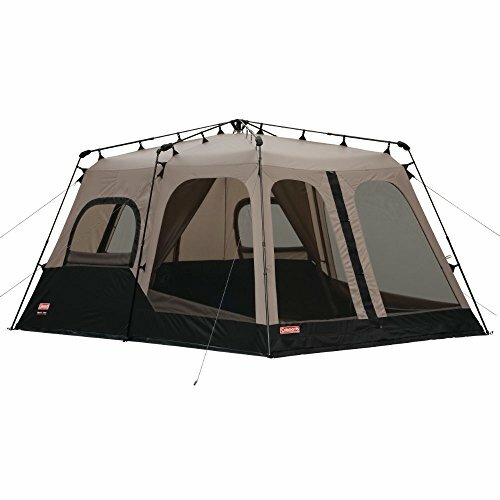 For shelter, I plan to use a Coleman 8 person tent. I am not expecting brutal cold, but there may be some rain. I have spent the least amount of time on what to eat.